Imagine your home on this lot! 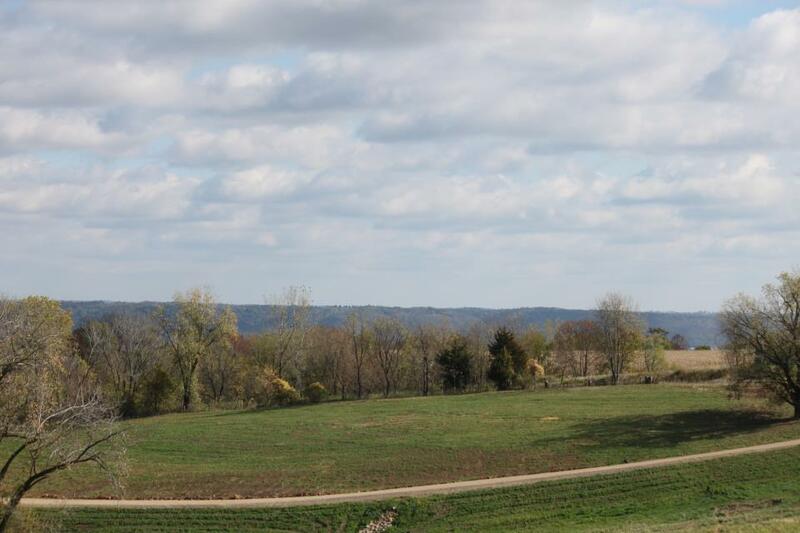 View our available property with views of the Mississippi River near Lansing Iowa. Eagle Ridge Country & Riverview Estates Lot 4 with grass mowed. View fall photos of the Mississippi River from Eagle Ridge Country & Riverview Estates.